As part of the design of a management model that facilitates the correct implementation and operation of the new Quito Technology Park, and contributes to the start-up and dynamization of technology transfer processes and the improvement of business competitiveness, several basic products have been developed. 1. Identification of priority areas of activity and knowledge, functionalities and value-added services that PTQ should consider based on local, regional, national socio-economic analysis and the most immediate international environment. 2. 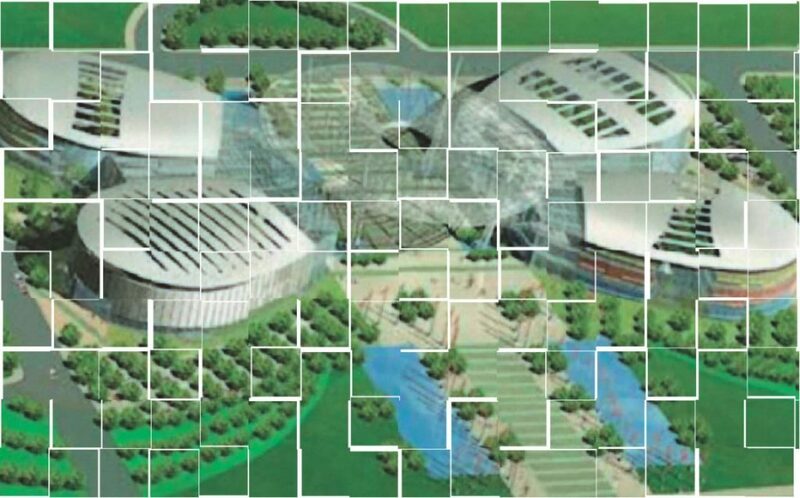 Comparative study of international science and technology parks to identify and assess critical factors of success, better processes, practices and management methods. 3. Design of the most appropriate management model that promotes an environment for promoting technological innovation, entrepreneurship and the development of new business. Includes: conceptual approach, economic-financial feasibility plan, institutional model, public-private partnership model, knowledge and intellectual property model, process management system. Structure the appropriate articulation of the key actors related to the PTQ. Establish the economic feasibility model of the PTQ. Identify the management models of successful technology and science parks worldwide (benchmarking). Design and validate action and follow-up processes of PTQ activities and their components. of conflicts in the PTQ. Prepare a model of the PTQ management regulations. Create the Terms of Reference for the administration of the PTQ. Support the development of workshops, seminars and other events to achieve the transfer of knowledge, articulation of actors and dissemination of the model.